Southside Cylinder Head Service (SSCH) and Engine Reconditioning Australia (ERA) is a family owned and operated engine reconditioning business established in 1977 servicing trade and retail clients Australia wide.The strength of Engine Reconditioning Australia and Southside Cylinder Head Service is the wealth of knowledge held between our highly trained technicians and with over 35 years in the industry, its easy to see why ERA and SSCH are the trade preference for quality engine and cylinder head repairs & reconditioning. on fully reconditioned cylinder heads and engines. Make your next purchase with confidence knowing you have an industry leading warranty on your side! 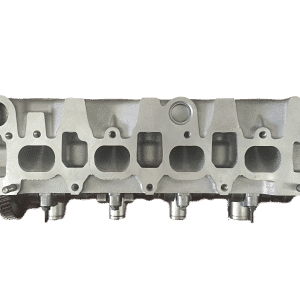 Engine Reconditioning Australia, and Southside Cylinder Heads are proud to be a preferred supplier and Authorised Service Centre for the RACQ, Motor Traders Association (MTAQ) and the Engine Reconditioning Association of Australia. ERA & SSCH always achieve the best result for you, the customer, guaranteed! Capricorn is a member based organisation operating by cooperative principles to primarily support businesses in the automotive industry. Capricorn invoicing allows Capricorn Members a better way to manage their businesses by saving time and money. Get a quote from the Industry leader & trusted trade suppliers of reconditioned engines & cylinder heads. Engine Reconditioning and Cylinder Head Specialists located on Brisbane’s south side. 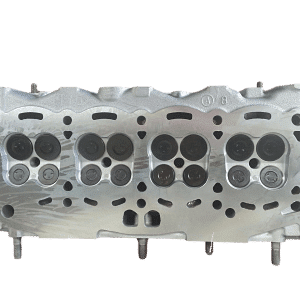 Southside Cylinder Heads, jointly known as Engine Reconditioning Australia, is a family owned and operated engine reconditioning business established in 1977. 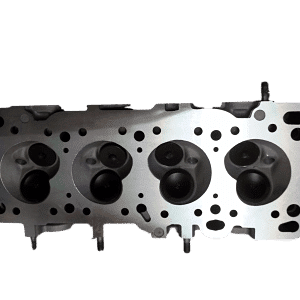 Known as the specialists in aluminium cylinder head repairs, SSCH and ERA have remained in business for such a length of time due to the wealth and knowledge held between our highly trained staff and technicians, labeling us as one of the most experienced companies in all areas of engine and cylinder head diagnostics, servicing, repairs and of course reconditioning. Our workshop operates using world leading practices and is one of Australia’s and Brisbane’s best choices for fast, reliable & quality workmanship. Our friendly and talented automotive technicians and engine builders are highly trained and capable mechanics and have extensive experience in the reconditioning, repairing and diagnosis of engines and cylinder heads from a wide range of engine types including cars, motorbikes, marine, small trucks and stationary engines. 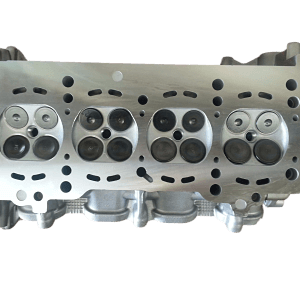 Southside Cylinder Heads offers Capricorn centralised billing to make it easier to do business now & pay later!